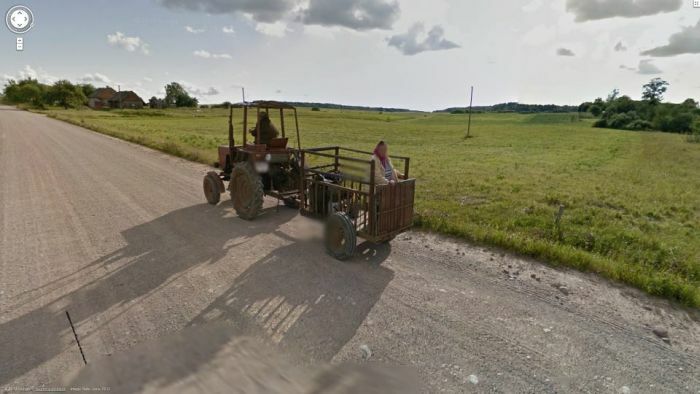 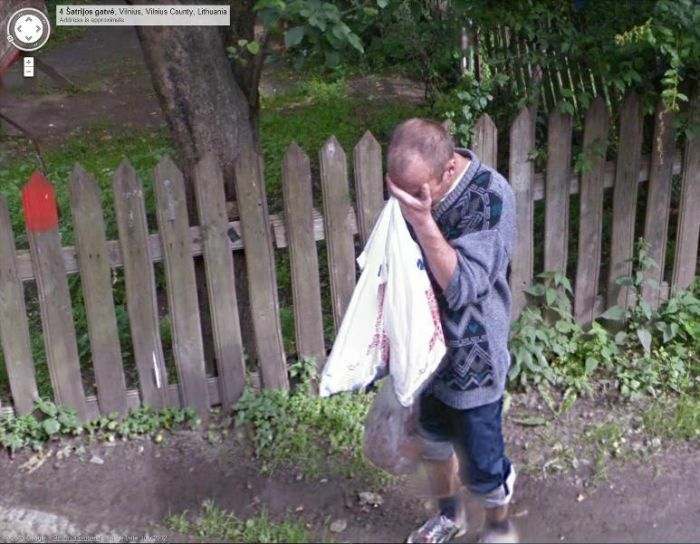 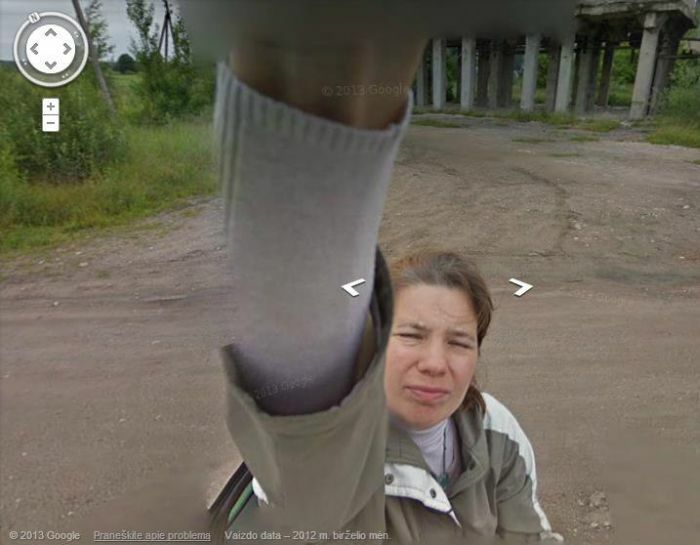 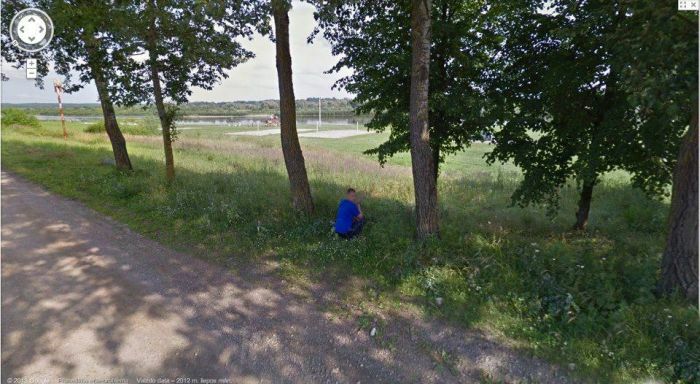 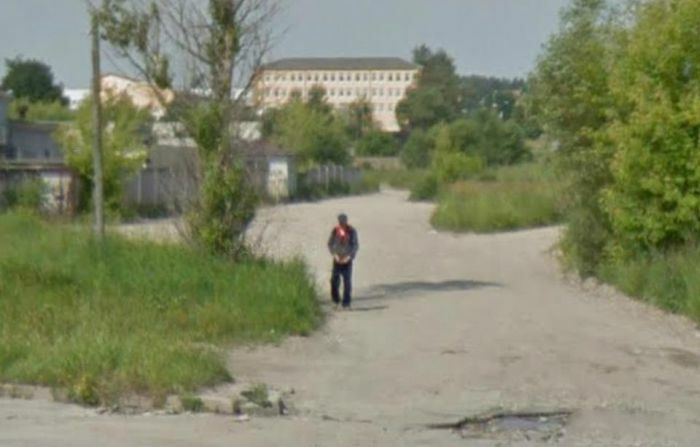 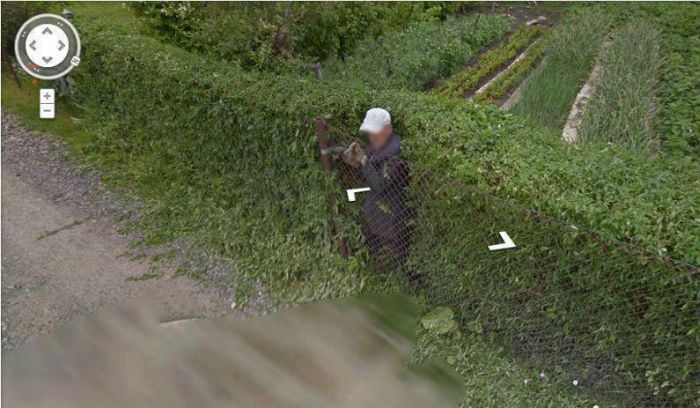 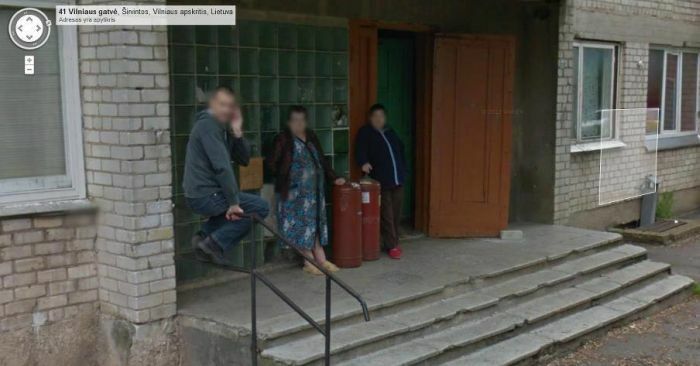 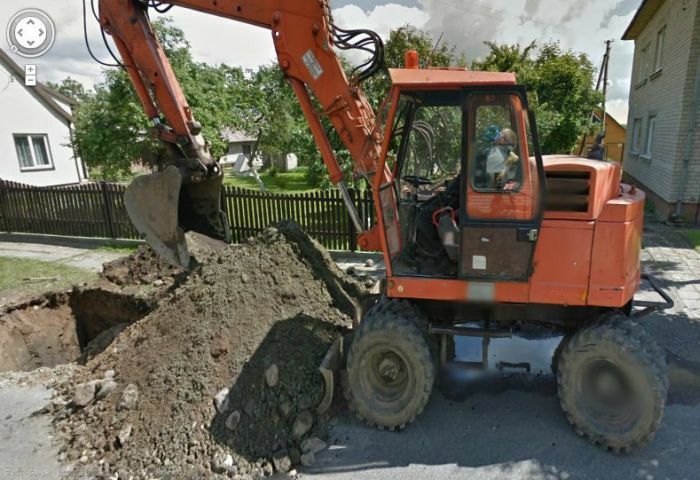 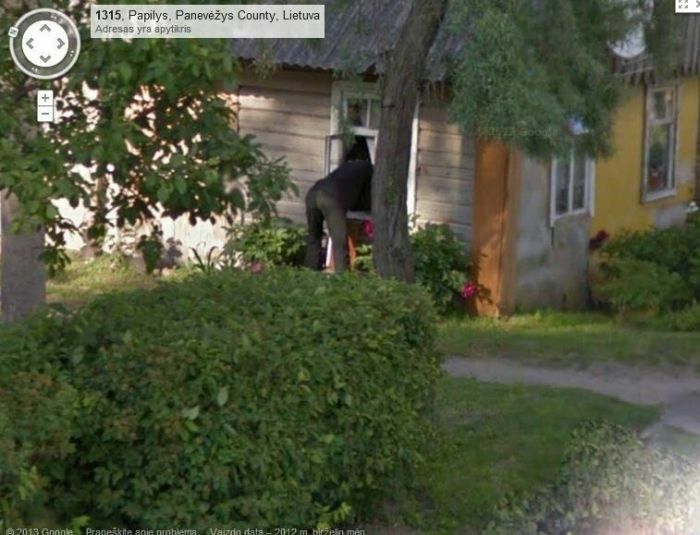 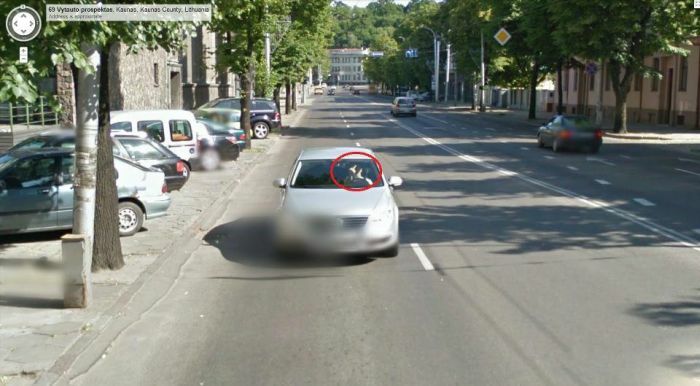 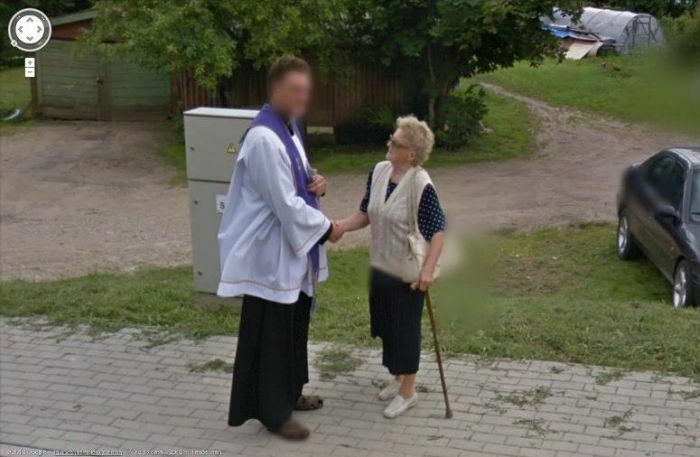 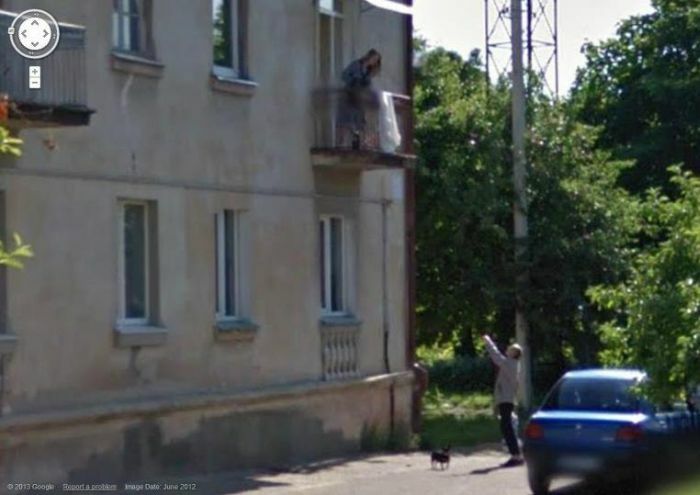 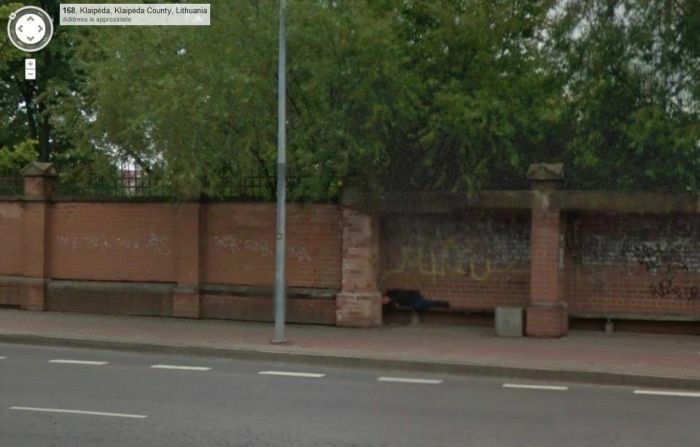 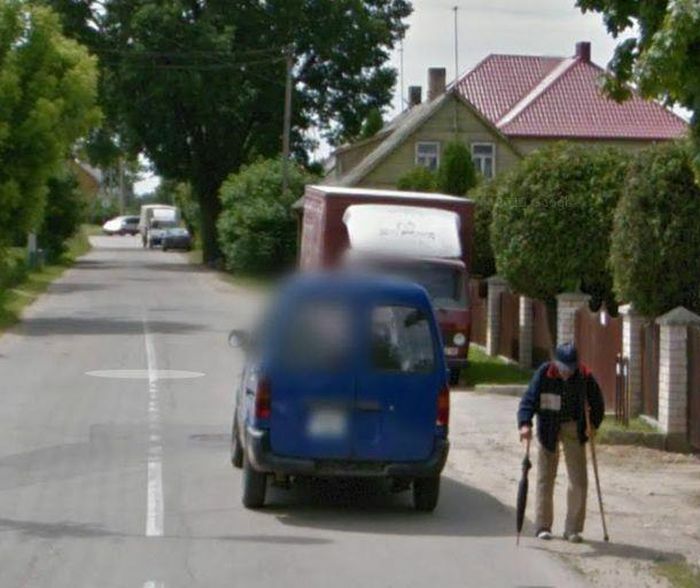 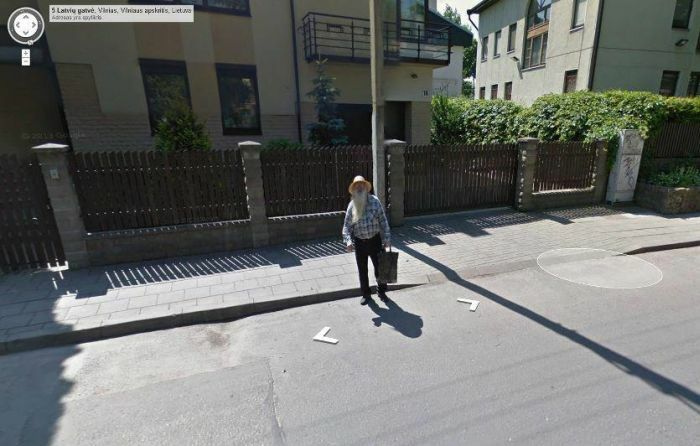 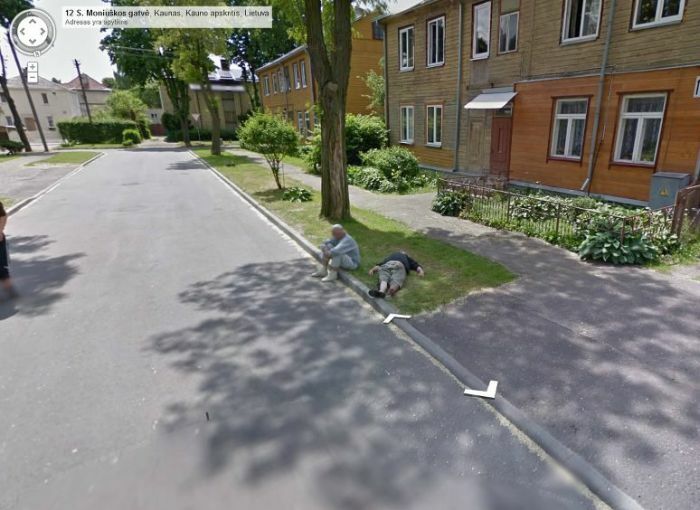 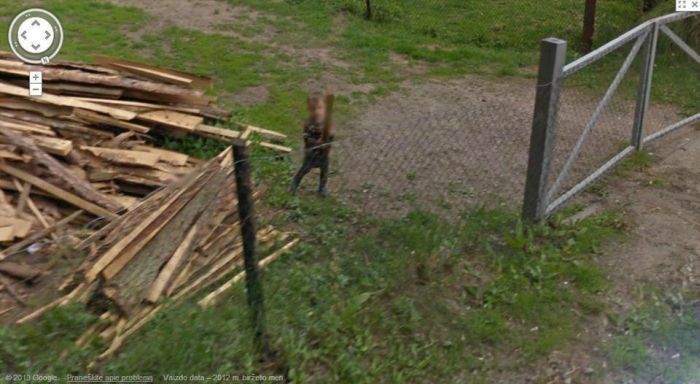 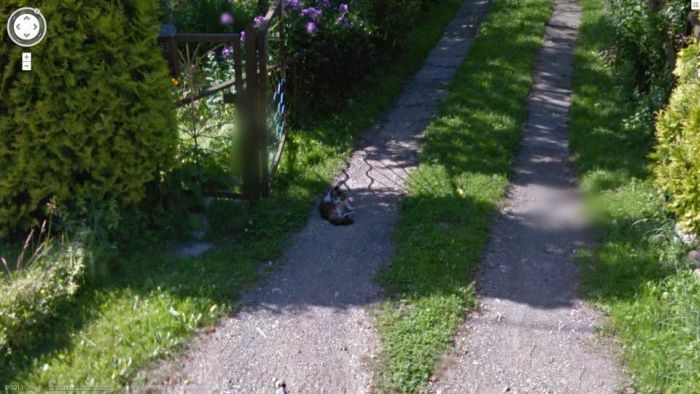 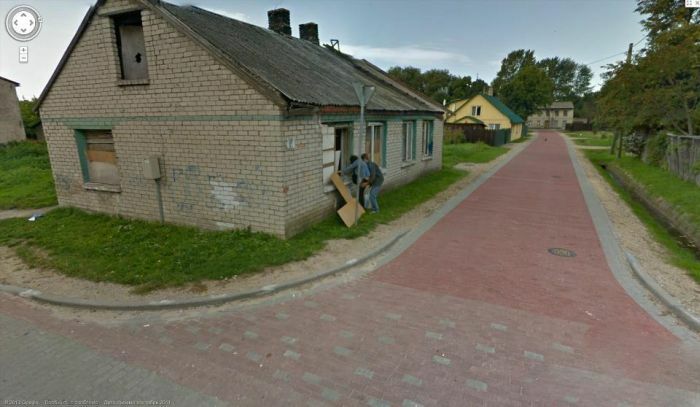 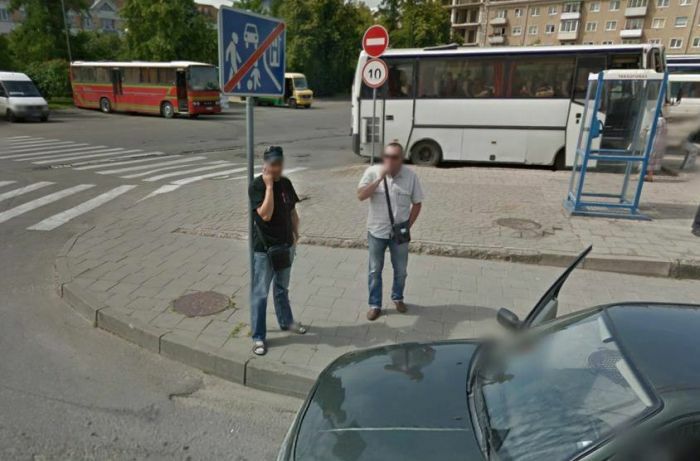 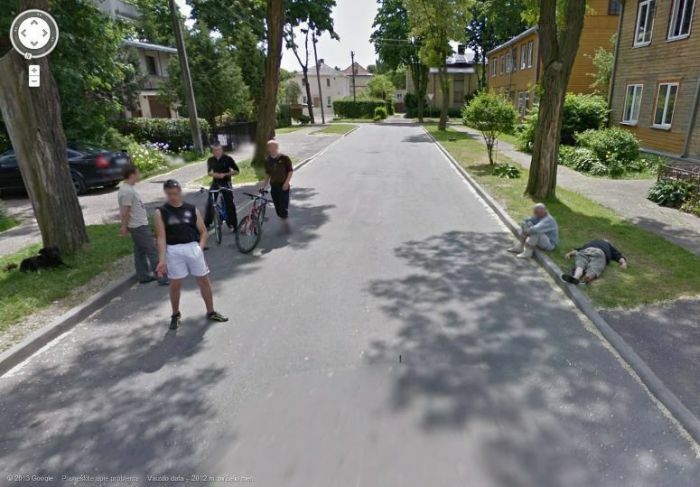 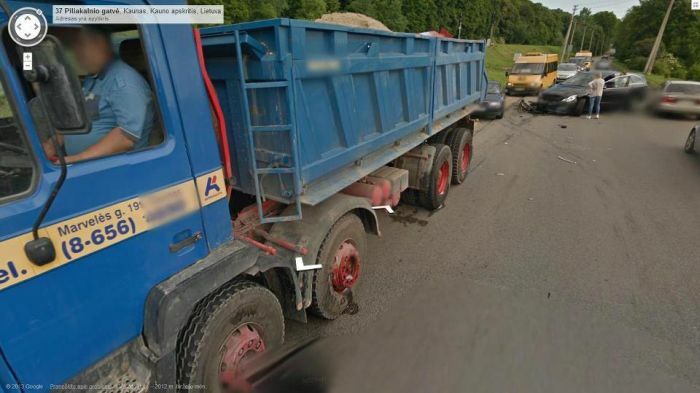 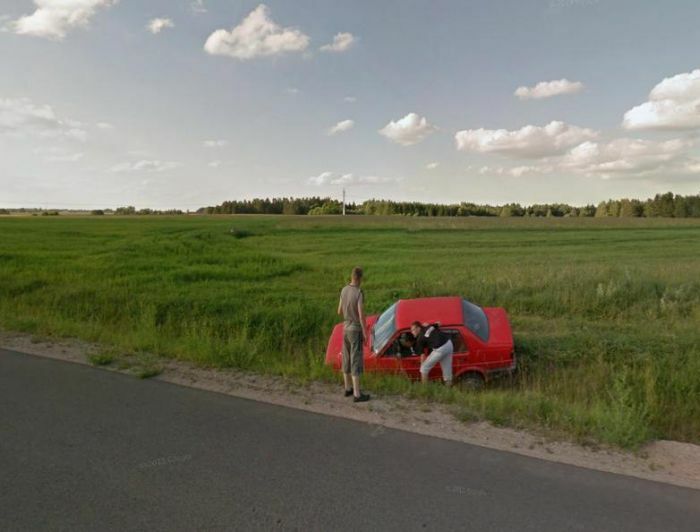 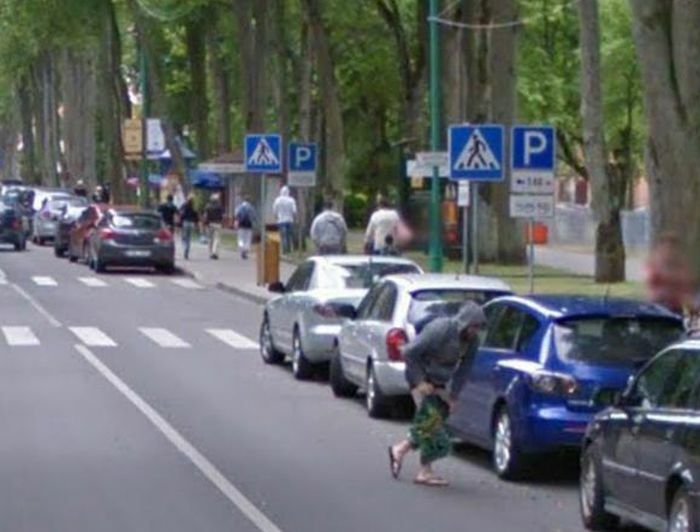 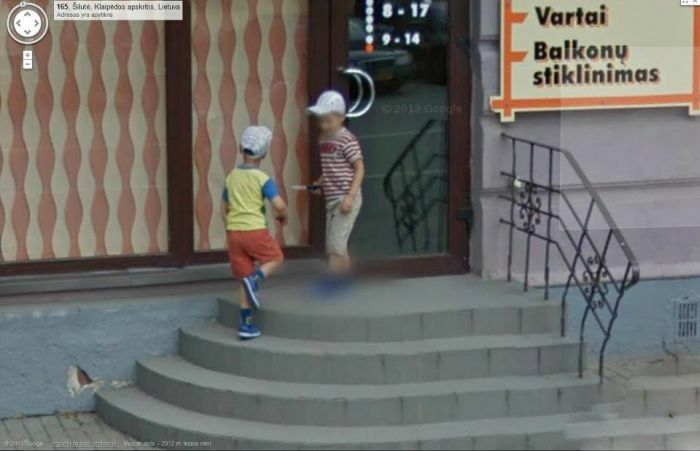 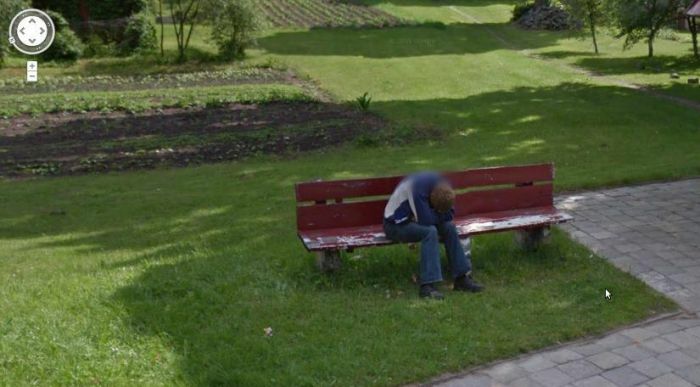 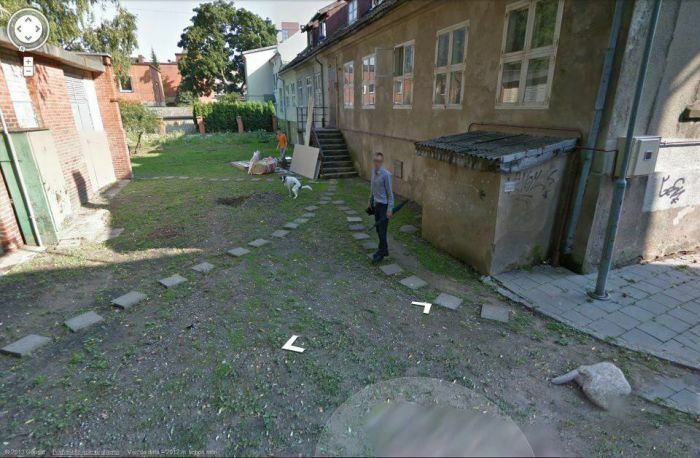 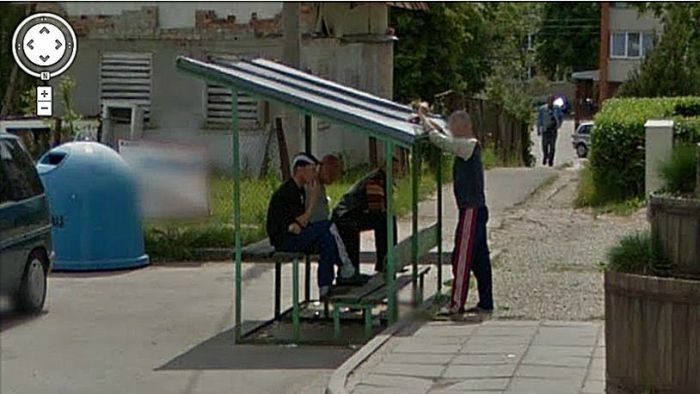 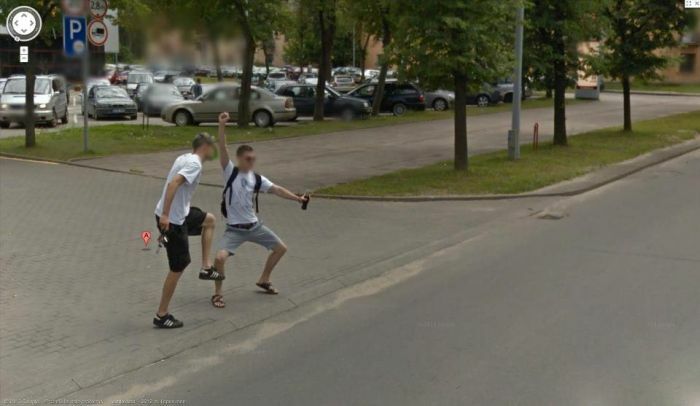 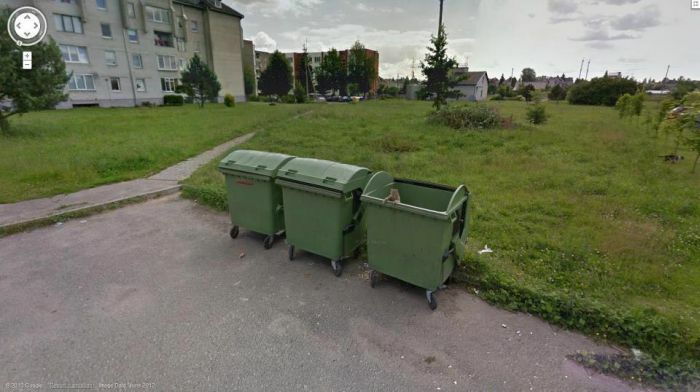 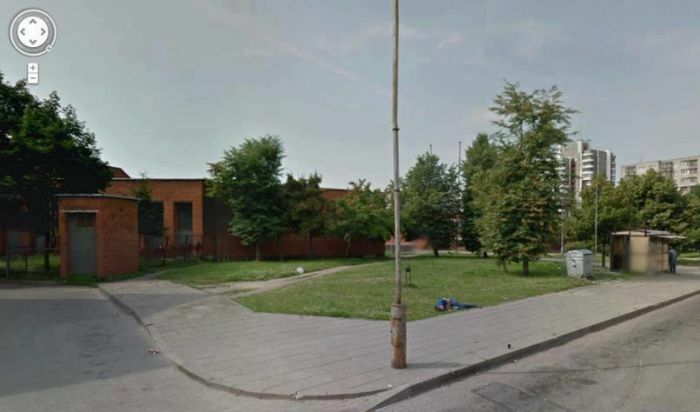 Lithuania is the latest country where Google has launched its Street View service. 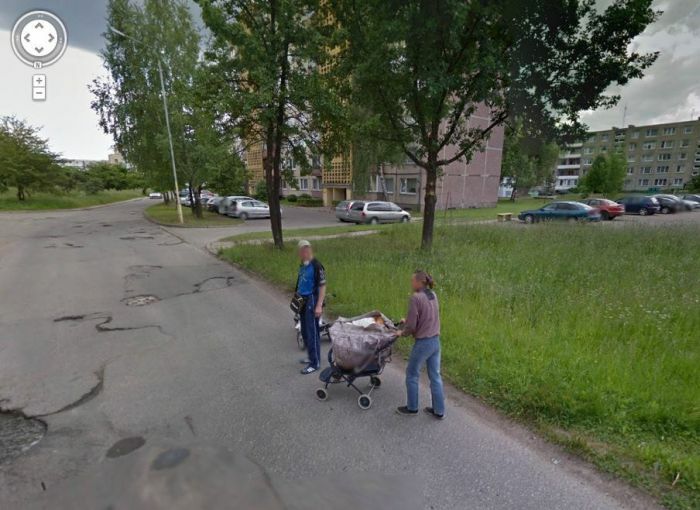 Here are the most interesting images captured in Lithuania. 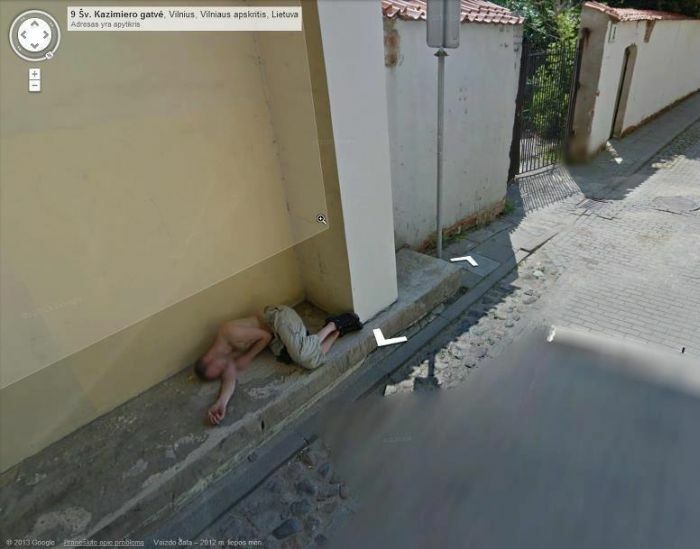 It seems like 80% of people who live there are temporary drunk. 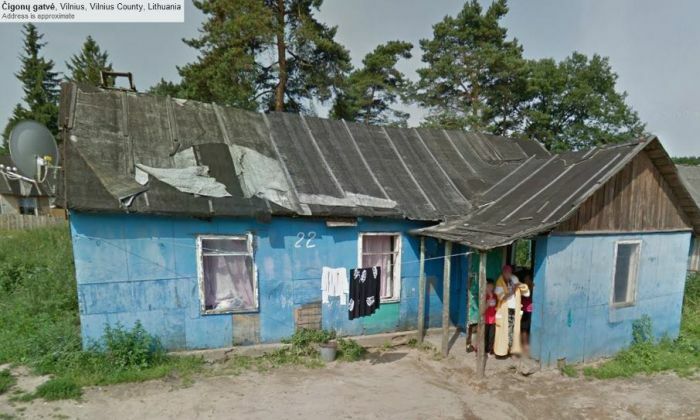 But Lithuania also has a lot of beautiful places and people. 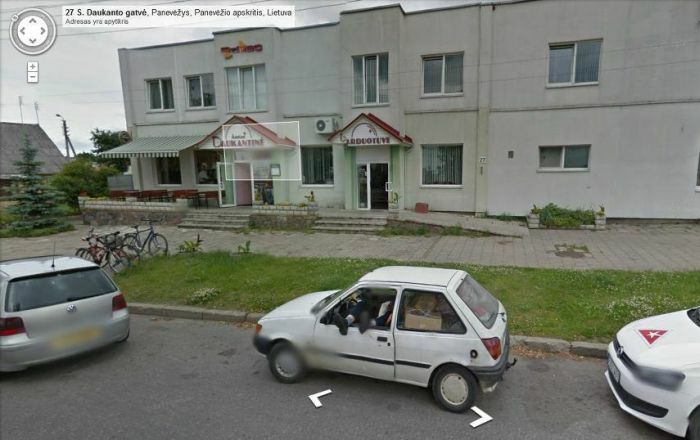 For example, Miss Lithuania 2012 Greta Mikalauskyte. 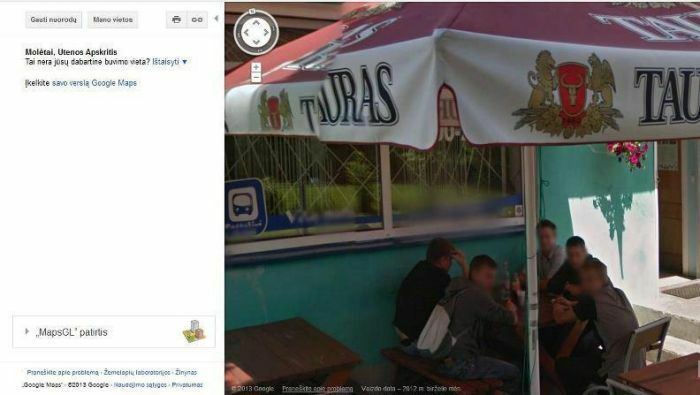 Lithuania is #1 at consuming alcohol in Europe!